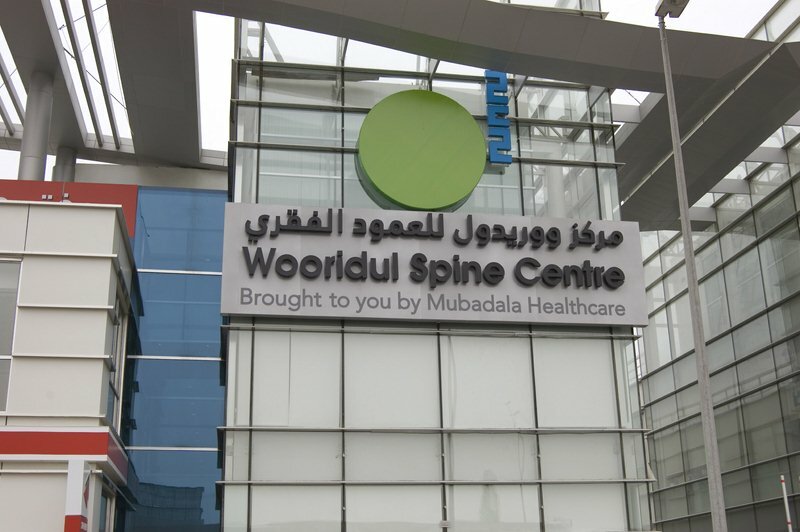 Mubadala Healthcare and the Wooridul Spine Hospital from South Korea have signed an agreement to develop a specialist hospital in Abu Dhabi. In addition, a Wooridul referral clinic has opened in Dubai. The management team at the new referral clinic in Dubai needed to find a specialist support service partner to provide a range of integrated support services to assist with the opening and running of the new facility. After meeting with several potential partners, Accuro was chosen to work along side the Mubadala Healthcare management team to deliver specialist support services for this prestigious new facility.